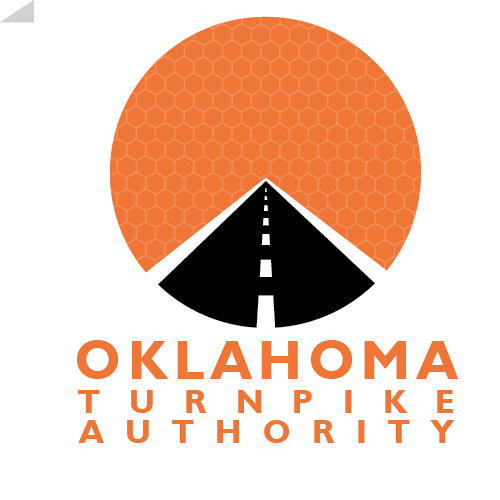 Make check / money order payable to Oklahoma Turnpike Authority. Please include the following information: license plate, date & time of the missed toll, and the turnpike you were on. Keep a copy of the check / money order for 60 days. The OTA Strongly Encourages You to NOT Mail Currency and Coins. Do not send e-mails to the OTA with your credit card information or Account Access Code!